Many people want a beautiful fair complexion, and there are a number of ways to get it. If you are tired of your dark and damaged skin, it's important that you take the time to look into some of the different ways on how to lighten your skin naturally and quickly. There are a ton of products on the market that are designed for this purpose, but most of them cause more harm than they are worth. If you are looking for a natural way to get lighter skin, you will need to know what some of your options are. Although there are many products that may be harmful or else not work as described, there are still a number of clear winners that have many positive reviews. Our team have collated our research through real usage and found the products that actually work. 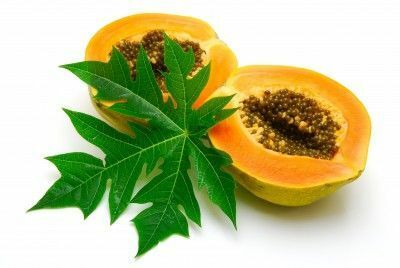 There are a lot of foods that can help with lightening of your complexion, including papaya. This fruit has antioxidant properties that can actually cleanse the skin, removing toxins and impurities that cause it to appear darker than it should. You can eat this fruit to enjoy its many benefits, but some people actually rub it on their face. While this might seem a little strange, it can actually work quite well. Mash up a ripe papaya and combine it with some lemon juice to form a paste that you can apply to your face each day. The recommendation is to do this daily for 1 month to start to see noticeable results. Turmeric has been used to improve overall skin quality for a long time, and it is one of the best natural solutions for a more even tone. The antioxidant properties of this plant make it ideal for healing a damaged complexion. You can create a thick paste from turmeric powder and milk cream, which you can put directly on your face. Make sure that the mixture dries on your face before washing it off with warm water. You might just be surprised at the results you get from doing this on a regular basis for only a week or two. Cucumber is another food that offers quite a few health benefits, especially for the skin. If you want to whiten up your tone as quickly and effectively as possible, cucumber can be of great help. 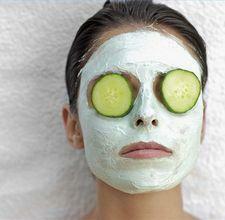 Simply slice up a cucumber and put a few on the darker areas of your face for 15-20 minutes. Doing this twice a day for a few weeks can yield some impressive results. You also have the option of combining cucumber and lemon juice. All you have to do is rub the mixture into your face gently from a couple of minutes. Creating a paste like solution will deliver the results you desire. There is quite a bit of scientific data to suggest that oatmeal can actually help new skin cells to grow. A paste consisting of nothing more than oatmeal and tomato juice could make a big difference when it comes to how your complexion looks. Combine these two foods and leave it on your face for about 20 minutes until it hardens. 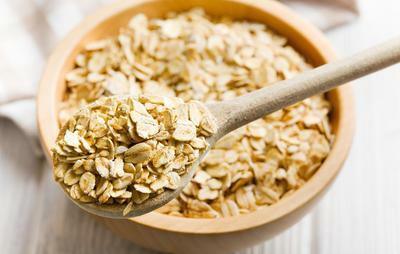 People have been using oatmeal to treat damaged skin for a long time now, and it can be very effective. You should notice a real difference in your overall appearance after using this natural method several times. Yogurt can make for a delicious snack, but did you know that it also strong healing potentials? It has many different nutrients that promote smoother and softer skin. A lot of people who apply yogurt directly to their face or other areas on a regular basis see a remarkable change in their complexion over a fairly short period of time. If you want to start brightening up your tone, this is one method that you will definitely want to try out. Gently rub some plain yogurt on your face for a few minutes once or twice a day. Vitamin C is crucial when it comes to maintaining healthy, good-looking skin. 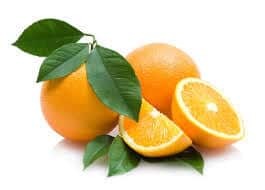 If you want your tone to be whiter, you will find that oranges can help quite a bit. This fruit is loaded with vitamin C, so you will want to get plenty of it on a regular basis. Simply drinking orange juice on a regular basis can do wonders for your overall health, but you can also make it into a paste. Orange juice combined with turmeric in powder form can really help your skin when applied directly every day. Let the mixture sit on your face for approximately 20 minutes before thoroughly washing it off. This EO has been tested and proven to be very effective at lightening skin tone, whether it be an entire complexion or just certain areas. Sandalwood oil achieves this by targeting and controlling the bodies' melanin production. Melanin is the skin pigment that is responsible for turning complexion's darker. Therefore, an over abundance of melanin can cause tone imbalances. By using Sandalwood essential oil, you can lower the melanin levels in your body and therefore bring about your ideal skin color. Read more about this method here. Honey can have a bleaching effect on your skin, which might sound strange from in initial observation. 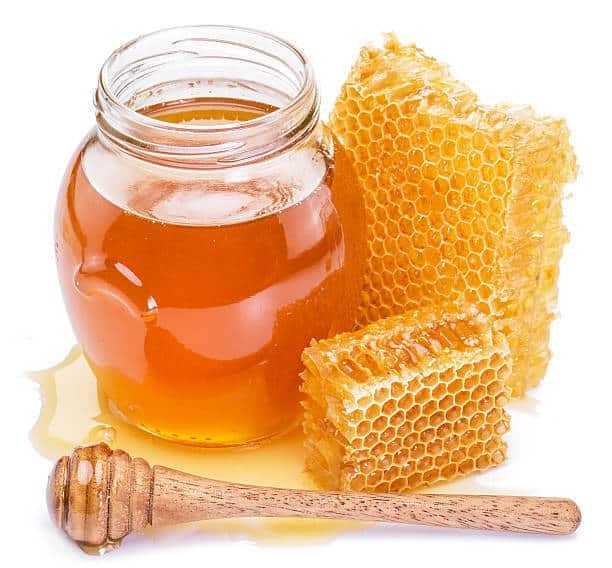 The moisturizing properties of honey make it perfect for those with an uneven tone. You can actually apply honey right to your face and enjoy the many benefits this ingredient has to offer. You should start to notice a brighter and healthier complexion within a couple of weeks or so. For optimal results, we recommend the following: if you want to use a paste, you can combine honey with some lemon juice and almond oil. This paste should make a huge difference when it comes to the brightness of your skin. Lemons can also help achieve a bleaching effect with the skin to reduce the color and tighten up your complexion. Just take some lemon juice and mix it with turmeric powder to create a paste that you will apply to your face for about 20 minutes. This paste will almost certainly have a very positive effect on your skin tone. This fruit has loads of vitamin C, which is important when it comes to generating new cells. You can also apply the lemon juice itself to your face with a cotton swab. 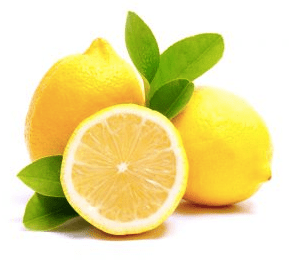 Make sure you do not wipe the lemon juice on your skin if you have any open wounds, as it will sting badly. The juice from a potato actually has quite a bit of vitamin C and other nutrients that are important when it comes to maintaining healthy skin with a smooth and light complexion. The antioxidant properties of this particular food are capable of destroying dead cells so they do not become a problem for you. First you will need to peel the potato and slice it into one inch size portions. Use these slices to lighten your skin by touching them to the dark areas on your face. You will want to apply each slice for around 20 minutes to get the full effect. The juices from the potato should work well to make your skin noticeably brighter within a fairly short period of time. This is a method that works for people of all different complexion types. 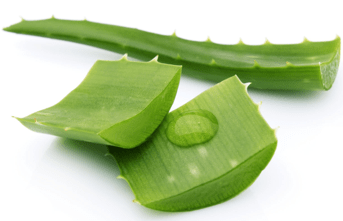 While most people think of aloe vera gel as being just a remedy for sunburns, it also works wonder when you need to even out your complexion tone. Anyone who wants lighter skin will find that this is a potentially effective way to achieve brighter and more vibrant skin. You can use the gel itself or take a plant and squeeze the jelly right out of it. Whichever method you use, do not leave the aloe vera on for more than 30 minutes. Make sure that you apply it gently so as not to cause any irritation. In the video below, you will understand how it works in detail. To get the results you’re looking for, place the mask on twice weekly. Rice flour and milk can be very helpful with treating damaged skin as well as preventing further damage when they are mixed together. All you need to create this past is a half cup of raw rice and 3 or 4 tablespoons milk (it doesn’t matter which kind.) You will have to grind up the rice until it becomes a fine powder. Combine the tablespoons of milk with the rice powder and apply the paste to the areas that you want to lighten up. Make sure to keep applying the rice flour/milk paste a few times a week until you start noticing results. This is another natural remedy for dark tone that works on people with all different kinds of skin. This is a natural skin remedy that has been used for a very long time in eastern countries because of how well it works. Blueberries have some very powerful antioxidant properties and are even capable of improving your immune system. You can make a paste from blueberries and plain yogurt that will be sure to make your tone lighten and more attractive. Even those with very sensitive skin should be able to use this paste without experiencing any issues. Mash up a cup of blueberries with yogurt to create a paste that you can use on a daily basis. Let the paste harden just a little bit and sit for 15 minutes before you wash it off. This can make for one very effective facial paste. 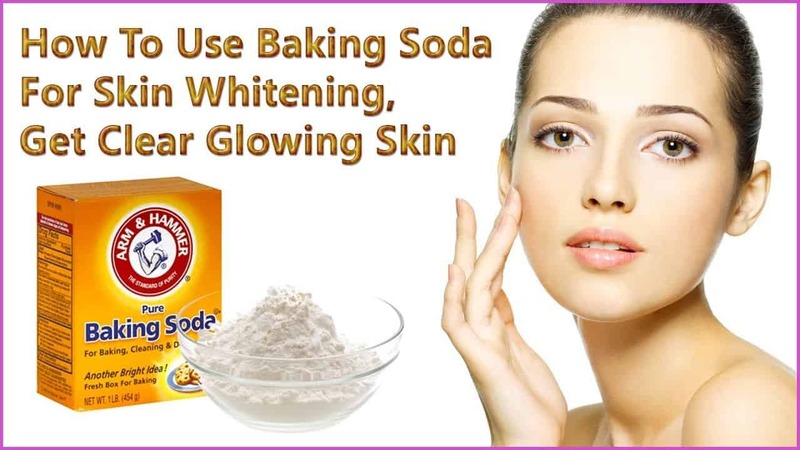 Baking soda is a very old natural remedy for whiter teeth, but it’s also incredibly useful for brightening up one’s skin. All you need to make this paste is a couple tablespoons of baking soda and some water. When you combine these two ingredients, you will get a powerful paste that can help even out your tone faster than you ever thought possible. Make sure that you scrub ever so gently with this paste. A lot of people have reported a tremendous amount of success with this method, so it is certainly worth trying at least once. Orange essential oil can help your body produce more collagen, which in turn will combat fine lines, wrinkles, and other outward signs of aging. Applying this oil to your skin can result in a younger and more vibrant appearance. All you need is a few drops of orange essential oil and jojoba oil. You don’t want to use too much of this oil in one go as it could actually clog your pores and cause the opposite of what you want. Rose essential oil has been studied extensively for its ability to heal skin in an almost magical way. Essential oils are well-known for their ability to treat various conditions, including acne and eczema. Simply combine several drops of this oil with some cold milk to form a mixture that will help you clear up your skin in a matter of days. Apply the mixture to your face and any dark spots that that you want to lighten up noticeably. Those with sensitive skin might not want to try this method, as it could have a slightly irritating effect. 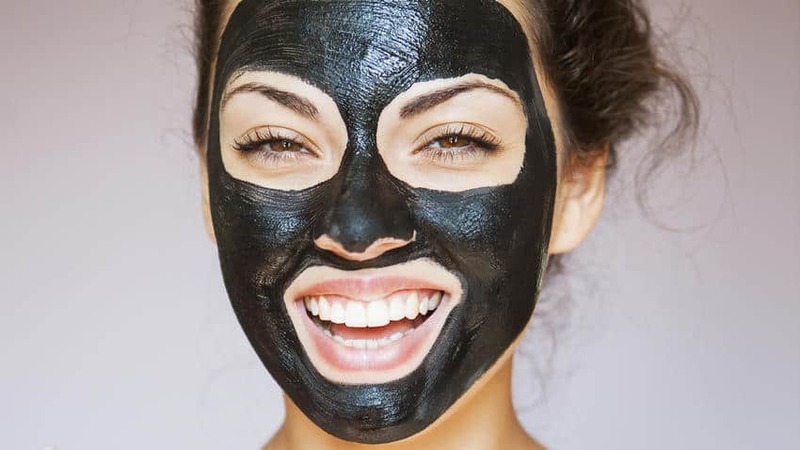 While it might sound a bit strange, activated charcoal is yet another potentially effective means of giving your skin tone a much lighter overall appearance. You will need to use a single teaspoon of activated charcoal combined with a little bit of water. Once this mixture turns into a paste, apply it to the dark areas of your skin and leave it on for no longer than 10 minutes. Make sure that you don’t get any of the activated charcoal on your clothes, as it does stain and is difficult to get out once it has set. This is a natural remedy that many people have had great success with over the years. 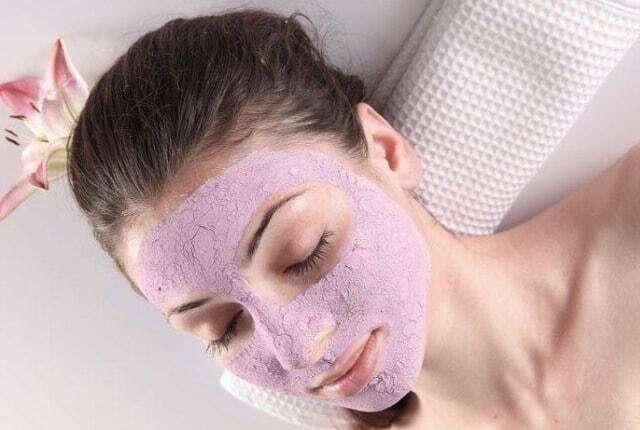 There are tons of different ways on how to lighten skin while getting that brighter complexion, so it is probably going to be a matter of trial and error. Those who have a little bit of patience should be able to find a remedy that works well for them. Everyone’s skin is different, so unfortunately there isn’t one method that is effective for everyone. The more dedicated you are in this endeavour, the greater your chances of success. In the end you will be glad you took the time to try out some of these methods. If you’re looking to speed up the results and use a product that has delivered great results from our readers keep reading. Our team has collated the best and worst products on the market to arrive at one solution that delivered the best results. For optimal results, we recommend you try one of our top solutions here and here. P.S. For a comprehensive look at the topic of skin lightening, please refer to our complete guide on this issue - thehealthbase/skin-lightening-creams-that-work/.